You may not associate hybrid power with the style of a coupe, but the updated Lexus RC might just surprise you. If you're in the market for a four-seat sports coupe, the choice isn't vast, but the Lexus RC makes for an interesting alternative while also being the only exclusively hybrid offering in the segment. Now it's had a refresh for 2019 that includes some updates to the styling and in-car tech. The visual changes to the Lexus RC aren't significant for the 2019 model year, but the minor updates do make the look of the car less polarising, especially around the front. Its overall design hasn't changed considerably, but there are new headlights that are more complimentary to the car's design. The LED daytime running light and headlight is now all made into one whole unit, while the front bumper is more sculpted to reflect the car's sporty intentions. It's a similar story around the back of the RC, where again the redesign of the lights positively alters the overall appearance. Time in the wind tunnel has determined the new look for the rear bumper, and this process also lead to new side window frame surrounds being installed to reduce wind noise, though visually these don't seem very different. There are some similarities between the RC and the styling of the flagship Lexus LC coupe, though the RC has to contend with smaller dimensions. Choosing from some of the brighter and more vibrant colours makes the RC stand out from the crowd a bit more, though. Updates to the interior of the car aren't as widespread, and there are several aspects of the RC's cabin that do now appear dated when comparing it to its rivals, namely the Audi A5 Coupe and Mercedes-Benz C-Class Coupe. Still, while the RC's interior isn't brimming in wow factor, everything does feel well-made, and neat features include the adjustment for the temperature setting (done by sliding your finger along a thin metallic strip), which is at least something different. As is the case with most coupes of this size, the rear seats are all but useless aside from working as a place to throw bags or a coat. The front seats do electrically slide forward when you tilt them to help improve access, but anyone other than children are going to find it a tight squeeze back there. Despite some visual changes, there aren't any mechanical updates to the engine or hybrid system of the Lexus RC. It retains the same 2.5-litre four-cylinder petrol engine as before, which is not to be confused with the newer power unit that debuts in the Lexus ES saloon. The RC favours comfort and refinement over outright performance, so if it's something comfortable that you're after it is worth considering. Its double wishbone front and multilink rear suspension setup gets revised springs for 2019 and builds upon what was already a composed experience. Lexus' engineers also retuned the electrically assisted steering to enhance feedback levels, and it does indeed give you a reasonably good degree of feel as to what the front axle is doing. Upon initial turn in, the steering weights up nicely and there is little in the way of body roll despite the car being set up more for comfort. At cruising speeds, the hybrid powertrain settles down, adding to the sense of refinement inside, and the prospect of covering longer distances in the RC is far from being a daunting one. The automatic variable transmission doesn't lend itself to sporty driving, even though you'll find some paddle shifters on the back of the steering wheel. You do need to add an extra second or two when contemplating larger overtakes, but for the most part, providing you drive with a lighter touch and throttle input, the RC wafts along in generally hushed refinement. Where you seem to get the most reward from the RC's setup and comfort is on lower speed roads and around urban settings. It's here that the hybrid system can work to its best, delivering more battery-only segments of the journey to help keep fuel consumption down. Buyers of the RC in Ireland can choose between two specification grades: the standard Luxury and a sportier looking F Sport version. Just the one engine setup is available for the RC and prices start at €56,950 for the Luxury. There is quite a reasonable level of standard equipment for the RC, starting with 18-inch alloy wheels and LED headlights with daytime running lamps on the exterior. Inside, there is the Taraha seat upholstery, heated front seats, a three-spoke leather-trimmed steering wheel, a 4.2-inch TFT colour display for the instrument cluster and a 10.3-inch infotainment display with ten speakers. The latter includes Lexus' Premium Navigation and a reversing camera. There are also front and rear parking sensors, three selectable drive modes, adaptive cruise control, road sign recognition, a pre-collision system, lane keeping assist and automatic high beam function. Spend a further €7,790 and you move up to the F Sport version. For that extra you get a sports suspension setup, 19-inch alloy wheels, minor changes to the exterior styling including discreet F Sport badges on the wings and upgraded LED triple headlights. Inside there are heated and ventilated front seats and four selectable drive modes that add Sport + to the existing Eco, Normal and Sport settings. On the safety front, the F Sport spec also adds blind spot warning and rear cross traffic alert to help when reversing out of a parking space. If you're looking for a coupe that stands out a little more from the crowd and you appreciate quality and comfort, then the Lexus RC ought to satisfy your needs. Whereas many often choose the sportier specification when it comes to cars in this segment, we would recommend the standard RC Luxury over the F Sport version. 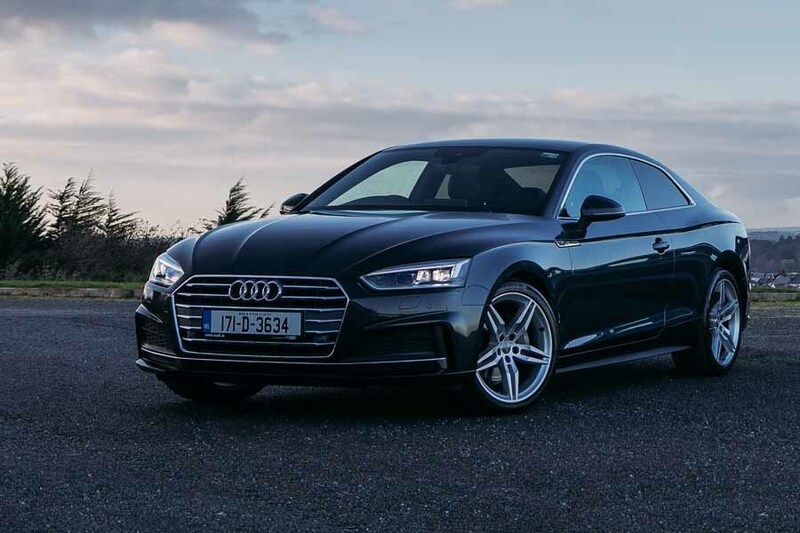 Audi A5 vs. Lexus RC 300h Luxury (2019): very well made and while refined to drive, doesn't deliver a particularly memorable driving experience. 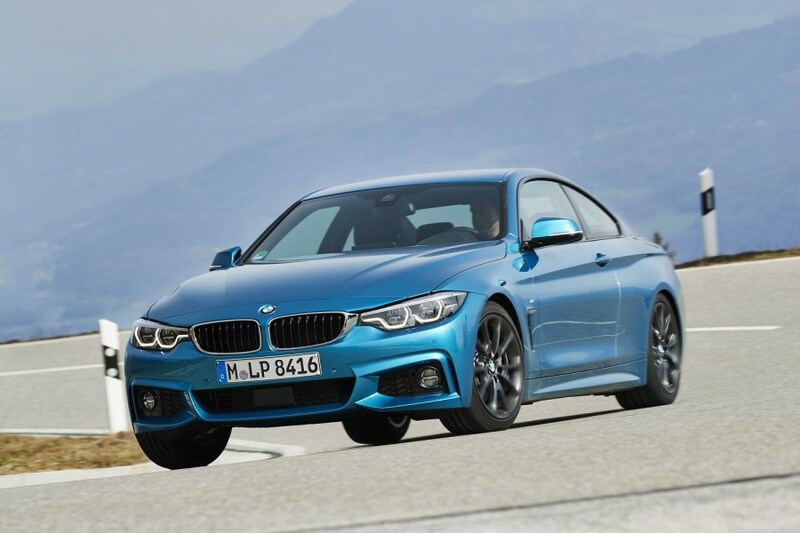 BMW 4 Series vs. Lexus RC 300h Luxury (2019): the car that is most focused on driver involvement in the segment, though it's starting to show its age inside. New model on the horizon. 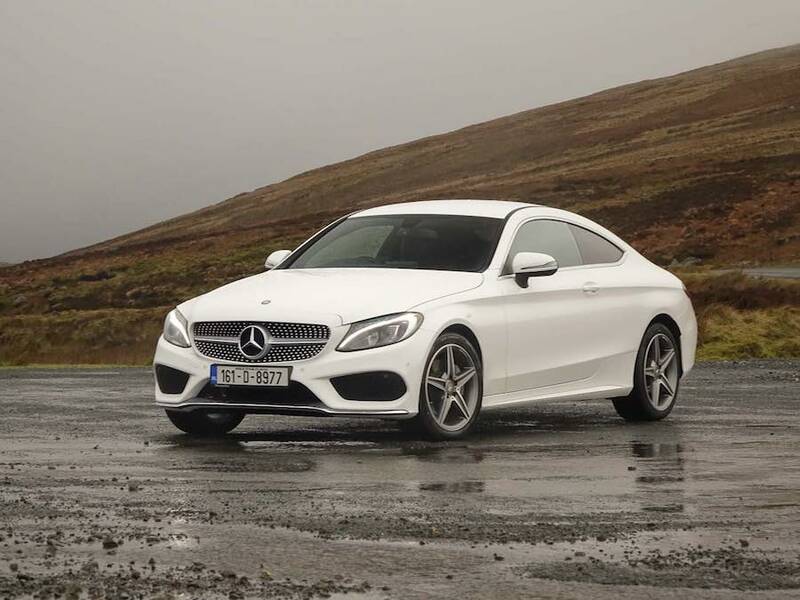 Mercedes-Benz C-Class Coupe vs. Lexus RC 300h Luxury (2019): recent updates have kept this fresh, and it remains the most complete package in this class.